Our Color Roulette Plaque is no gamble! Your recipient will love this plaque featuring a colorful roulette wheel. 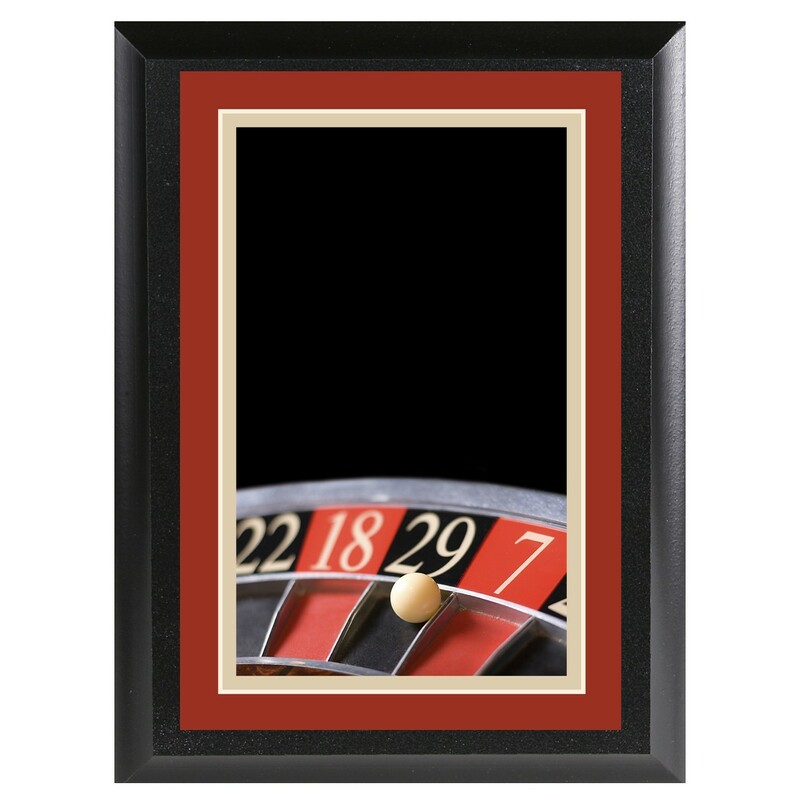 Available in two sizes and with your personalized engraving, this plaque is great for gambling themed parties or the one who likes to risk it all!